1. The bracket and auxiliary equipments will be with plastic package, spare parts in carton box. 2. 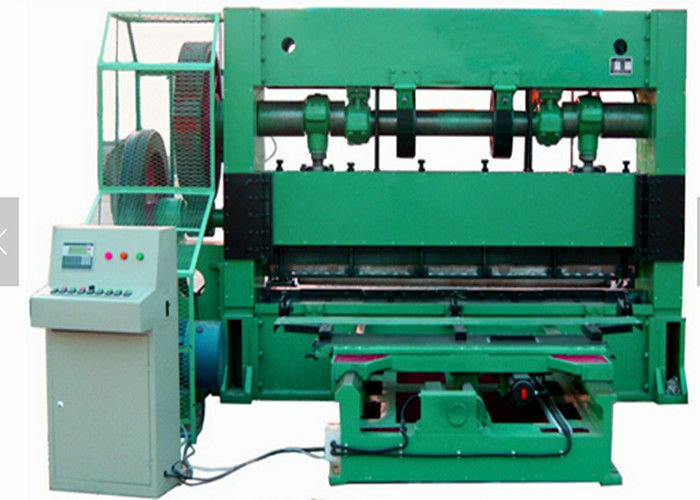 The main machine will be fixed in the container by steel wire rope to make it stable. 3. It needs 20'GP container for shipment. Window ornament,machine shield & electronic product. 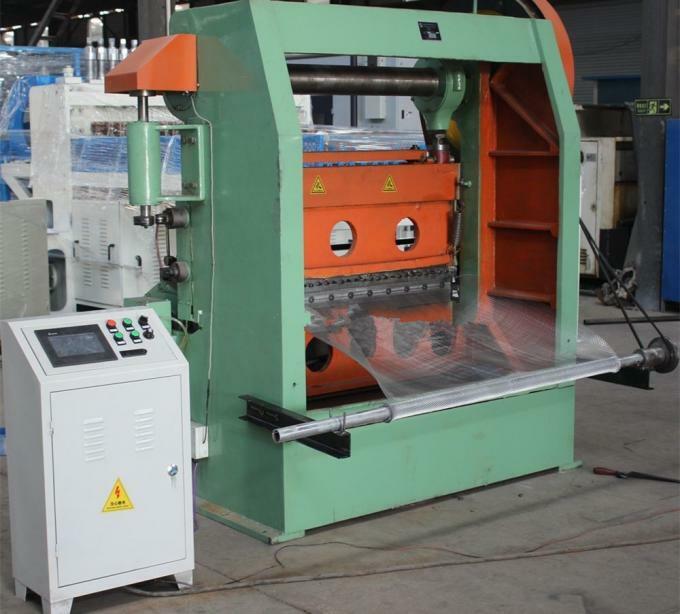 4) The machine adopts the four-axis feed and turbine box drive feed. 5) The feeding is that the feed shaft drives the longitudinal feeding by the four bevel gear, eccentric wheel,draw bar, worm and ratchet. 1) PLC and Touch Screen adopts demostic famous brand. 2) Matirial feeding with CNC step motor control. 3) The fuselage is nodular cast iron. 5) Includes one set of alloy cutter for free. 6) It has reasonable structure,elegant appearance,it is environmental production and energy saving. or abroad, are warmly welcome to visit our company ! Q: What is the voltage ? Q: How much is your machine ? A: The price is depended on 3 factors:wire diameter, mesh size,and mesh width. A:Usually by T/T ( 30% in advance, 70% T/T before shipment) or 100% irrevocable L/C at sight, or cash etc. It is negotiationable. Q: Do your supply includes installation and debugging ? A: If we have in stock, delivery to Tianjin port about 5 days, No stock, it will be 30 days after received your deposit. Q: How can you guarantee the quality and the warranty? and test the finished products, etc. 100% inspection in assembly line to achieve the required quality levels.